Why choose Back In Motion Health Group? 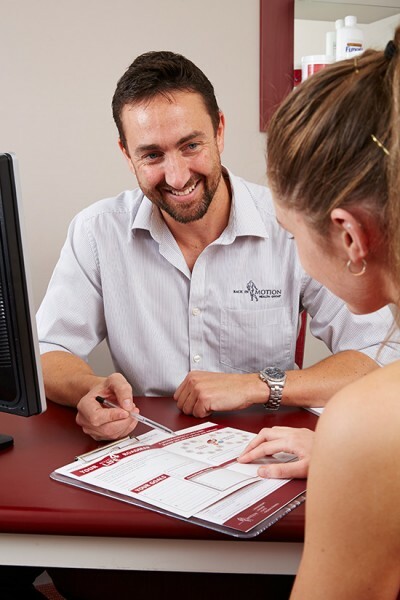 Your physio has the flexibility to give you the best outcome by utilising the benefits of other key techniques such as Clinical Exercise, massage, gym based exercise rehabilitation, dry needling and more. Book a physiotherapy treatment at your nearest Back In Motion practice.